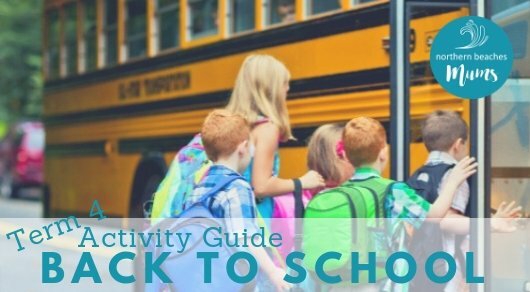 We have joined up with some amazing local businesses to bring you this guide of classes and activities that run throughout the new term, Term 4 2018. 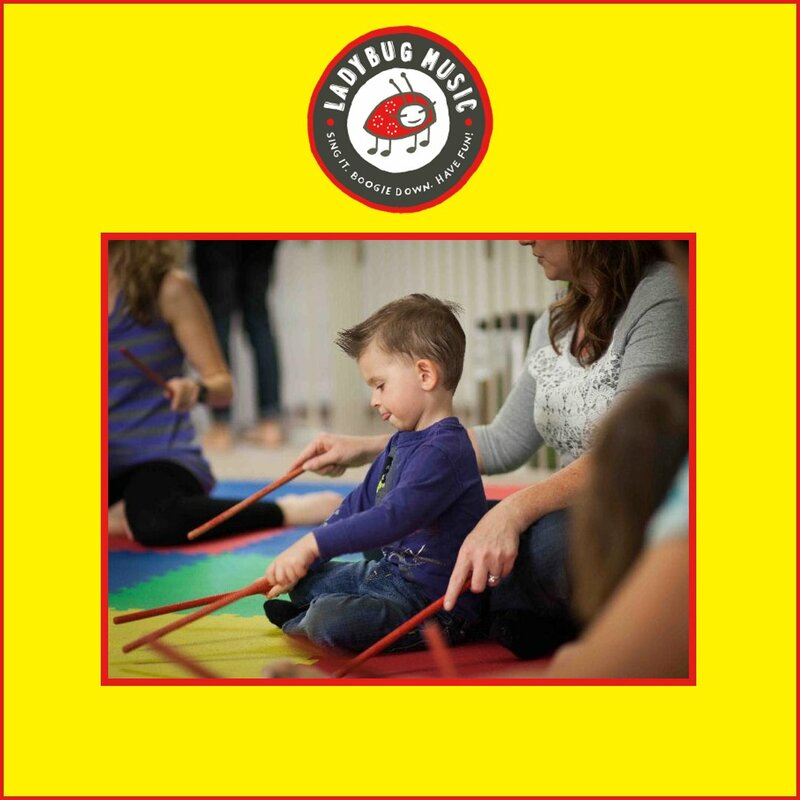 We have a wide variety of classes and activities for babies, girls and boys! 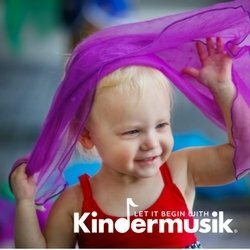 Just want your child to happy, active and confident? 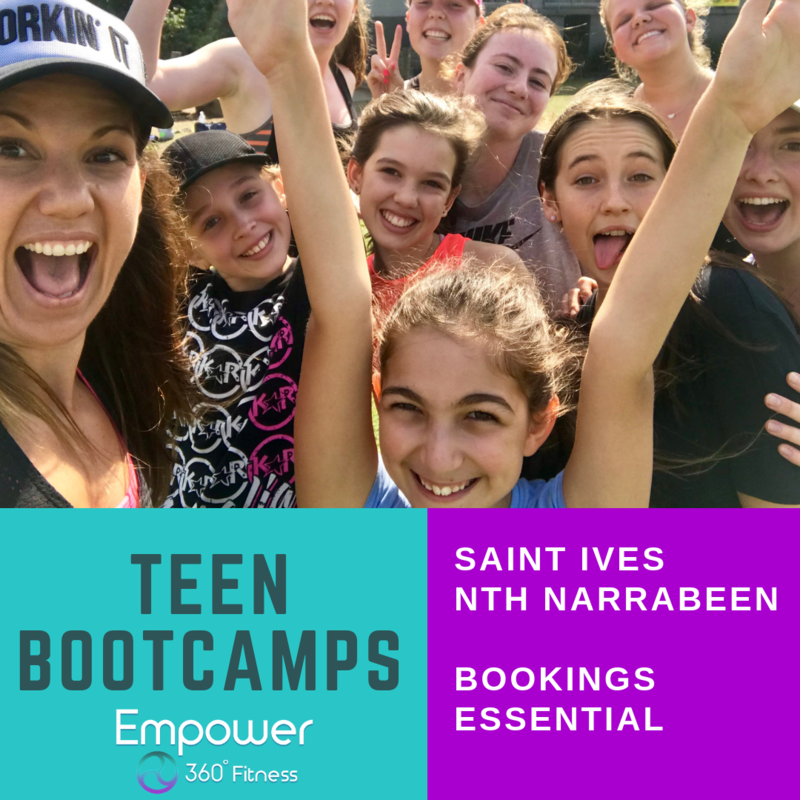 Empower360 Fitness offers pre-teens & teens 10 – 19 years the opportunity to get outdoors and be more active, whilst encouraging their self confidence in a safe and supportive environment. Special NBMs offer: They are extending the early bird rate for all Northern Beaches Mums! Use EMP360NBM at checkout to receive the early bird rate until Oct 14th! OVO has a true kids plan designed for tweens and teens. At $9.95 / 30 days the plan has unlimited SMS, $500 calling, 1GB data and free cyber safety, providing parents peace of mind. No catches, simply great value. For the older kids, and parents, we have other great value plans with lots of data. From 2/10/18 to 29/10/18, get 50% off first month for OVO Mobile – Large. That’s $17.48 for 15GB, unlimited calls and text, and 300 international minutes to selected countries. All plans are prepaid with no lock-in contracts and valid for 30 days on the Optus 4G Plus network. Check out the offer and other plans on ovo.com.au or call on 135 686. Evolve Tennis has the best coaches, beautiful facilities and fantastic programs… your kids will love their tennis centres… now at 3 awesome locations across the Beaches! Shuttle Bus Options – helping busy parents and kids have FUN! 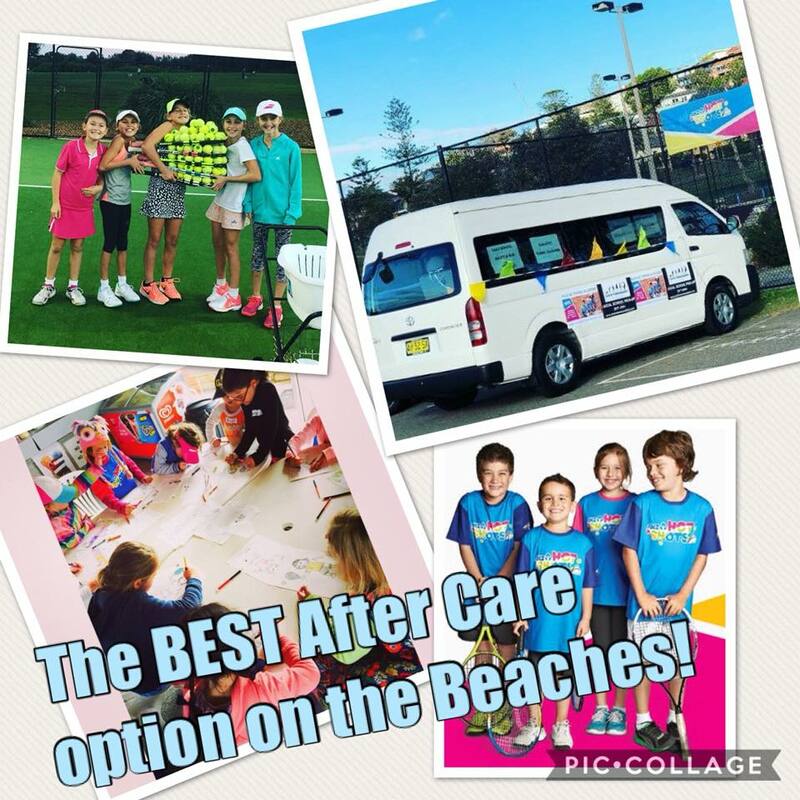 The ‘ALL ABOARD’ Program now operates out of the Collaroy/Long Reef centre AND the Belrose centre – Free Shuttle Bus collection; Tennis lesson and Supervised care until 6pm! Another NEW addition is the ‘BREAKFAST CLUB’ being offered out of the Belrose centre – Tennis lesson, healthy breakfast and free shuttle bus drop off to school! Evolve Tennis pride themselves on helping your child love the game as much as they do. To them at Evolve, tennis is not just a game – it’s their life’s passion. Since 1979 HODA has built confidence through structured drama lessons that children love. Parents can be sure that the skills needed to succeed in today’s exciting but rapidly changing world; collaboration, communication, creativity: are being learnt through highly engaging activities that improve speech, movement, working in groups, idea generation and self confidence. 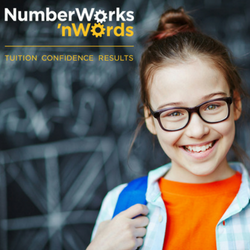 With specialized curriculum for lower and upper primary and locations in Avalon, Balgowlah (Manly Vale) Warriewood, Forestville and Freshwater (Hardbord) now is the perfect time to enroll. Enquire about term 4 or discounts for children aged 5-8 in term 1 2019. 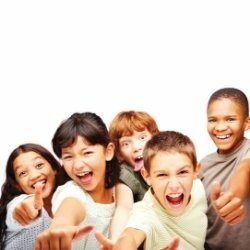 Looking for a fun, safe and educational Out of School Hours Care service for your child? From October 15th, Wannabees Family Play Town OOSH will offer before and after school hours service for selected schools in the area. They will pick up and/or drop off your kids and bring them to our venue for the most amazing experience. The educators have crafted programs inline with the “my time our place framework”. They are an approved provider by the Department of Education and Training and are awaiting for approval for the Child Care Subsidy. Please visit the website https://wannabees.nsw.edu.au for more details and to grab a spot for the open day on Thursday 4th October from 3:00pm to 5:00 pm. 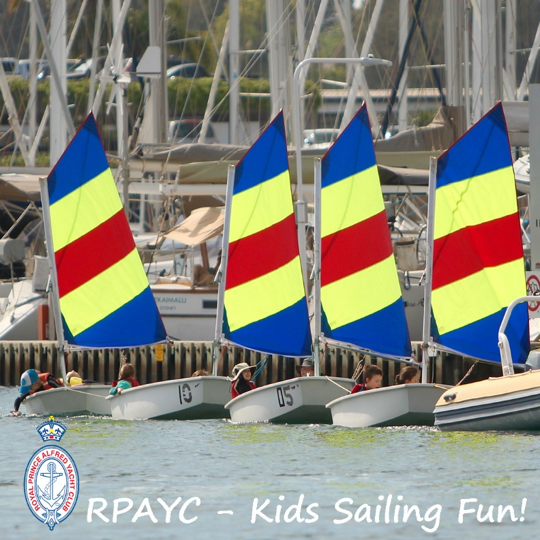 The RPAYC’s Kids learn to sail school holiday program is designed for kids between the ages of 7 and 12. Sailors spend time sailing, paddling, playing games, and learning to love the waterways – all under the watchful eye of our nationally accredited instructors. Safety is at the heart of the Tackers program; young participants will learn seamanship skills and a healthy respect for safety on the water. The philosophy of the program revolves around teaching the nationally accredited syllabus in a fun, dynamic and exciting manner. There are limited spaces left, so book now.